"Abreactions are Cathartic. They drain the emotional "puss" from the ISE and aid reframing"
Mentor Larry Elman has had his first encounter with hypnosis at a very early age, in the presence of his father, Dave Elman. He is part of the history of hypnosis and his first hand experience with is is unparalleled. 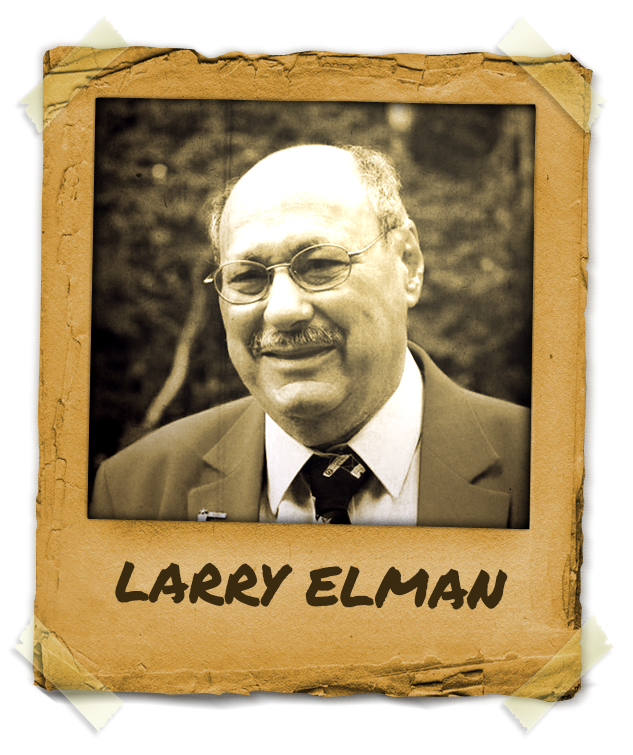 Mentor Larry Elman, Dave Elman’s son, took his father’s course several times before attending MIT. During careers in engineering and the Air Force, Larry Elman had to restrict his hypnosis activities. Now CEO of the Dave Elman Hypnosis Institute and a mentor, Larry lectures and teaches hypnosis internationally, as well as producing CDs and DVDs demonstrating Dave Elman’s medical hypnosis methods. Col. Larry Elman also teaches Certification Courses for several Hypnosis Certifying Organization, as well as more advanced courses for hypnotists who have their own offices. © 2014 - 2019 Mentors in Hypnosis. All rights reserved. Get Full Access to Everything on the site - more than 30 of the best professionals in the world of hypnosis! Through these interviews, the Mentors share with you their knowledge, wisdom and experience.